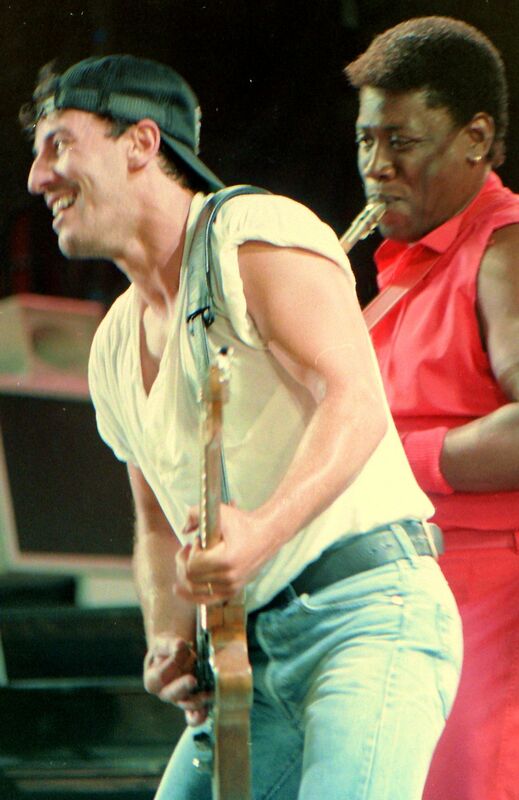 Bruce and Clarence Clemons jamming at RFK stadium in DC on the Born In The USA tour on 8/5/85. Sadly for me this was the last time I saw CC before he passed. Date Uploaded: Dec. 1, 2016, 8:23 p.m.